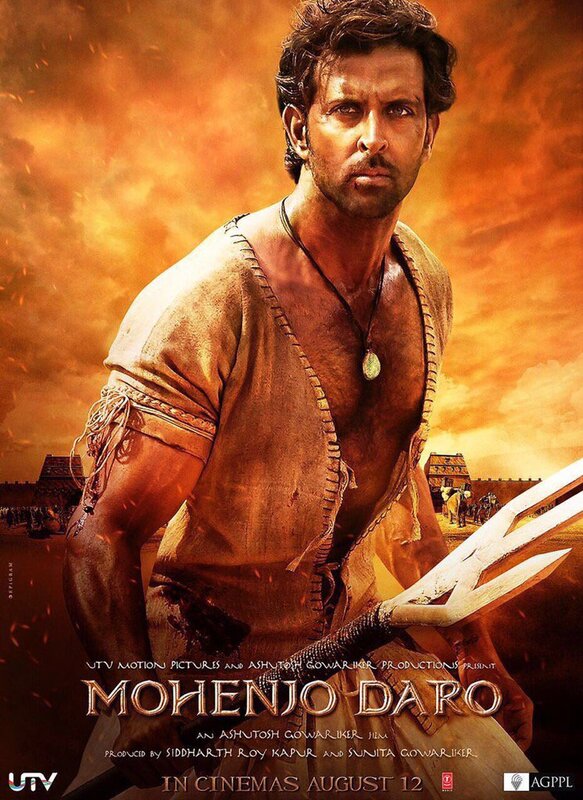 As we already brought you the latest updates regarding the motion poster of the film Mohenjo Daro yesterday, now here we are with the first look of the Bollywood magnum opus. The makers who were happy with the response for the motion poster have decided to reveal a glimpse of its lead star Hrithik Roshan. The first look of the film featuring the lead actor in a poster was released on the social media today, and it looks promising. Hrithik is sure to impress us with his performance skills. Hrithik himself shared the poster and introduced the character as Sarman. The actor tweeted the picture and added, “The manifestation of love and power.. SARMAN .#MohenjoDaroPoster” Hrithik posted. The film was a perid saga and sets in backdrop of Indus valley civilization. Pooja Hegde is pairing the heroine. 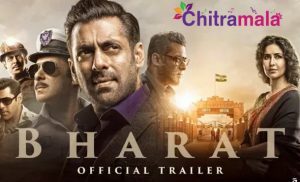 The film is slated for a release on August 12th.